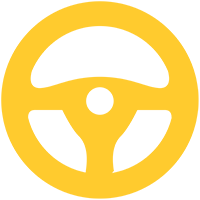 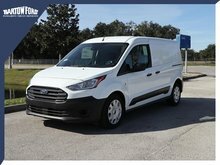 CNG/Propane Gaseous Engine Prep Package : Compressed natural gas (CNG) and propane autogas are becoming increasingly popular choices for those looking to reduce emissions. 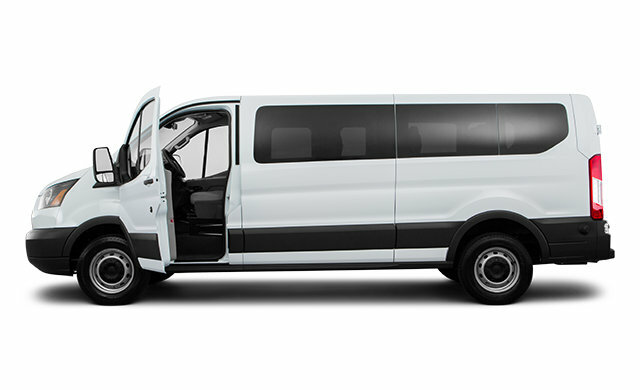 That’s why the 3.7L Ti-VCT V6-powered Transit offers the CNG/Propane Gaseous Engine Prep Package. 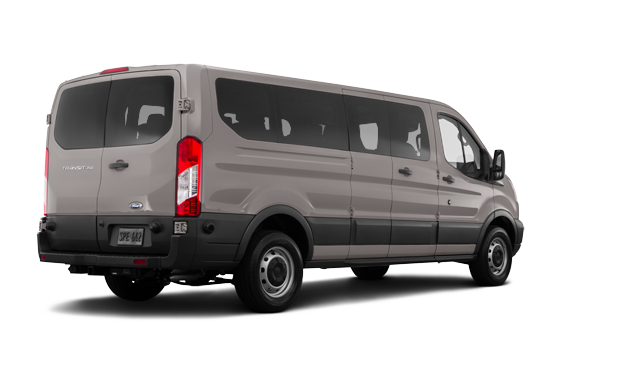 Included are hardened exhaust valves and valve seats for enhanced wear resistance and durability for gaseous fuel systems. 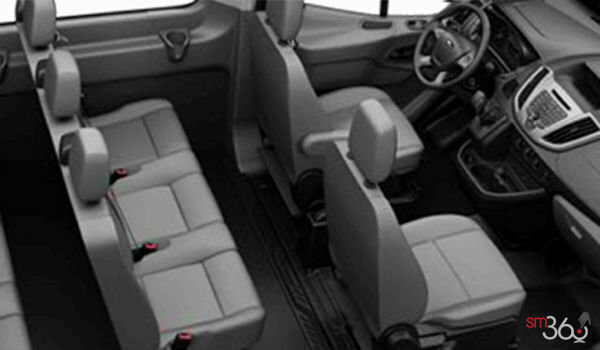 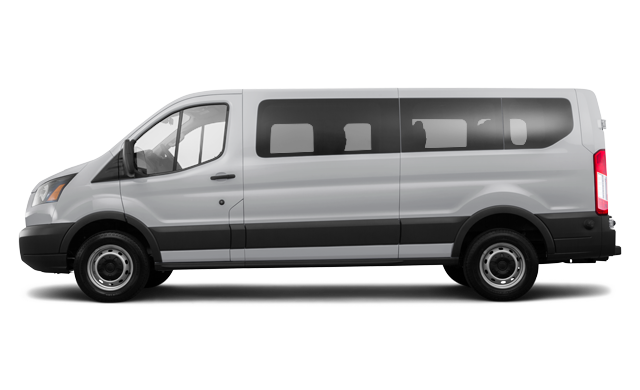 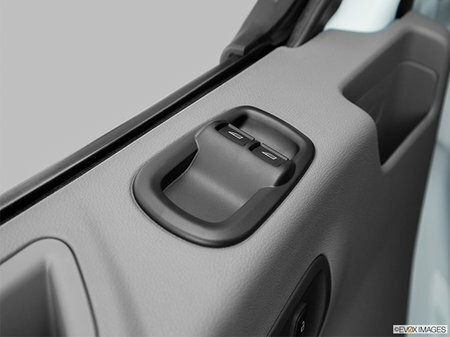 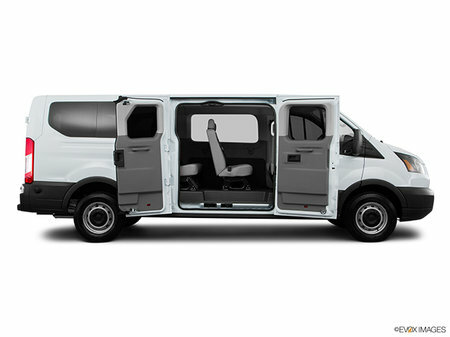 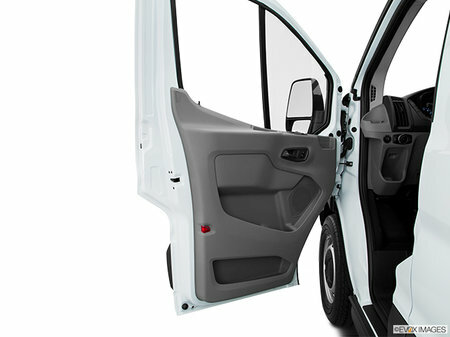 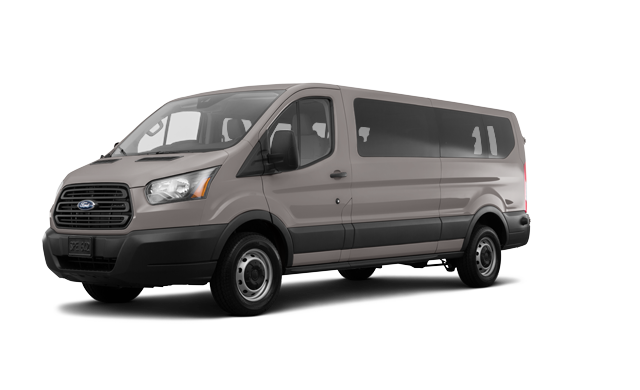 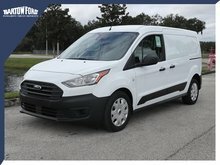 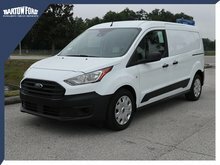 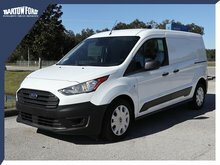 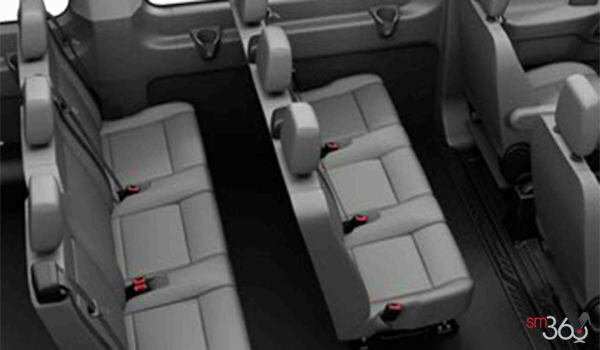 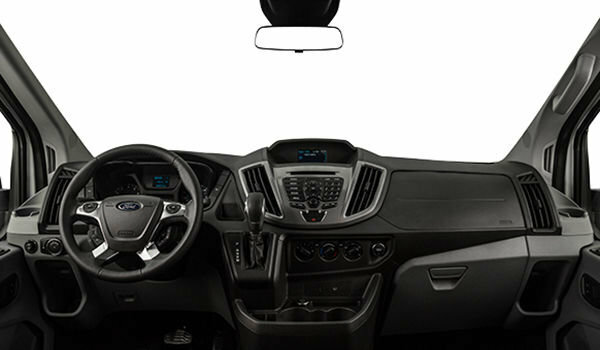 Interested in the 2019 Ford Transit XL Passenger Van ?